Founded in 2004, TF France activities leans on the production and the trade of products dedicated to industry (fire, mechanical industry, cooking…). 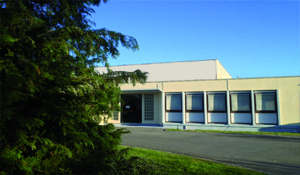 Our company is located in Prémilhat (03) - Fr. With a few clicks, you can find all topics related to our company and the products we offer. Do not hesitate to contact us for a quotation, technical questions or to assist you in your projects. Our objective is to develop a tailored partnership with you and which meet your requirements. Experience, responsiveness and competitiveness enable TF-FRANCE to win many clients confidence.